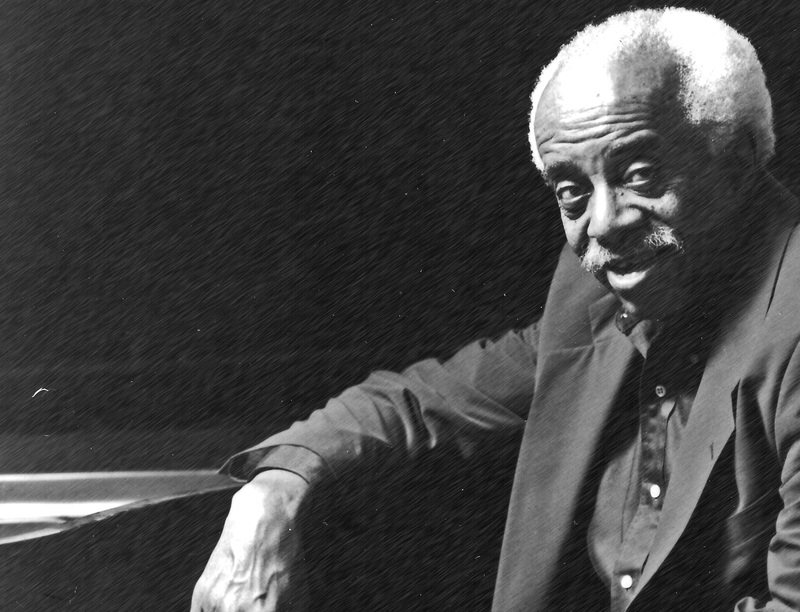 Barry Harris is one of the most respected jazz pianists and teacher in the world. He is considered by many as the best performer of the music of Bud Powell, Tadd Dameron and Thelonious Monk. He played with the greatest (Miles Davis, Dizzy Gillespie, Dexter Gordon …). His personal teaching method has been a source of inspiration for many jazz musicians around the world for decades.